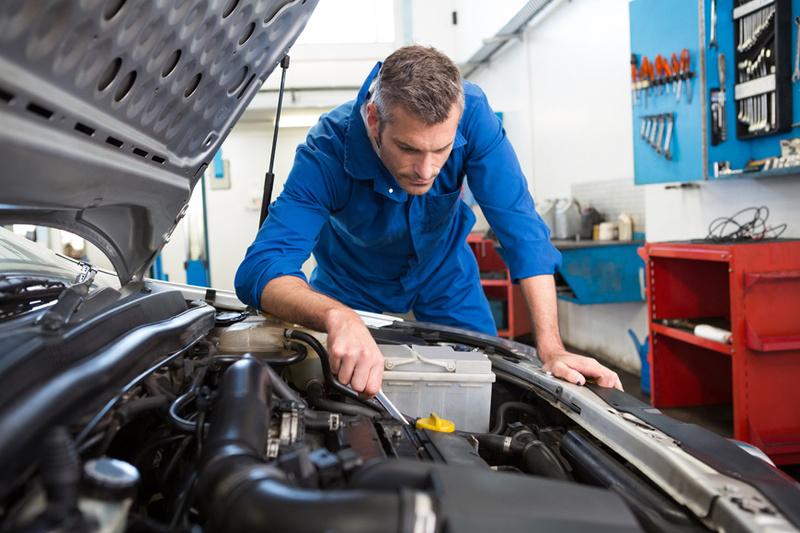 Give your car with confidence to a Autocrew workshop. Will be supported by experts with high Bosch experience. All AutoCrew workshops benefit from Bosch partnership thus having access to the most current and complete documentation on all brands and advanced equipment of Bosch diagnosis. Did you know that in your car may be dozens of different types of Bosch technology? Thats why your AutoCrew workshop can offer a global service in your car. 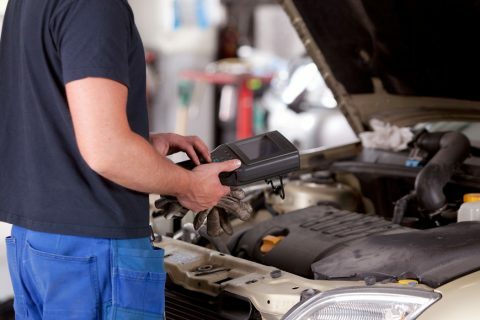 The professionals in your Autocrew workshop have regular training in Bosch training centers enabling them to always keep abreast of the latest developments. The Autocrew workshop is a workshop that is near you.